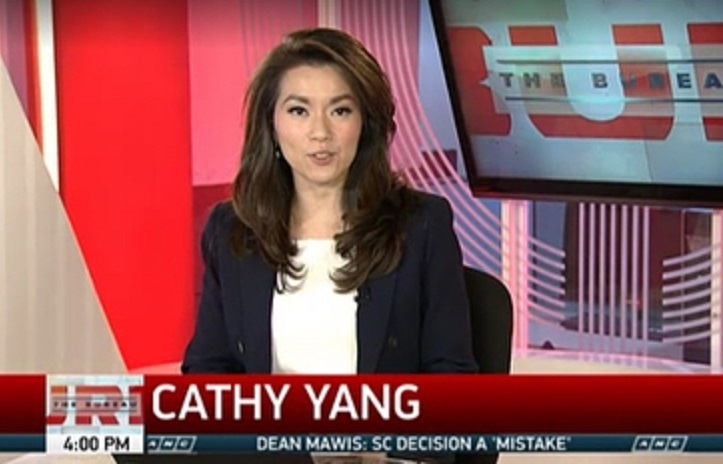 Market Edge anchor Cathy Yang has been selected once again to attend the prestigious Wharton Seminars for Business Journalists. In an Instagram post earlier this month, the anchor and managing editor of the ABS-CBN News Channel shared the good news, writing: "Delighted to be invited by Wharton @ UPenn for some intellectual discourse and high fives with fellow global biz journos. Honoured & humbled. #upenn #wharton #philly #leadershipstrategies #strategicthinking." This year's sessions by the Wharton School of the University of Pennsylvania, which Yang will be attending in October, will tackle leadership strategies, strategic thinking, financial analysis, and global markets. Known as the premier business education program, the Wharton Seminars for Business Journalists have provided journalists from all over the world the opportunity to connect with the leading experts in the industry. It has also helped them expand their knowledge about all things business. Last year's program, which Yang also attended in Hong Kong, focused on helping journalists improve their business reporting skills.